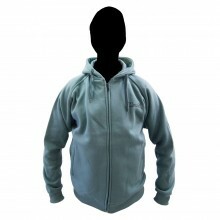 This is a Montana Zip Hoody bearing the Montana logo. The colour scheme is 11 Green. The size is Large. Available in Large & Medium.